SAN BERNARDINO, Calif. (KABC) -- Sixty-year-old Guadalupe Plascencia is a hairstylist at the San Bernardino salon her daughter owns. She's a U.S. citizen of nearly 20 years, but on the night of March 29, she felt like someone else. Plascencia and her daughter had gone to the Ontario Police Department after a car accident to recover property that was in the vehicle. She said police detained her and said it was for a bench warrant for failure to appear in court as a witness 10 years ago. She was taken to the West Valley Detention Center and held overnight. The American Civil Liberties Union said when she was ready to be released, U.S. Immigration and Customs Enforcement agents arrested her without checking her status. Plascencia said she told them she was a citizen. An Immigration officer finally called her daughter, who brought her mother's passport as proof. "But before that, he gave me a very hard time and (told) me I'm being a big problem and my passport is not right and (told) me I used somebody else's name," Plascencia said. 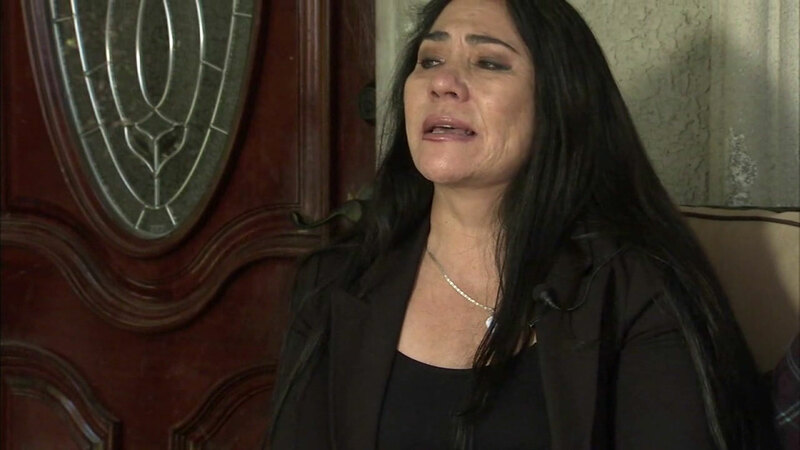 The ACLU filed a lawsuit against ICE and the San Bernardino County Sheriff's Department on Plascencia's behalf. The organization said faulty electronic records may have been to blame but said the situation was preventable, had law enforcement investigated her citizenship. Plascencia said she hopes her ordeal may help others.